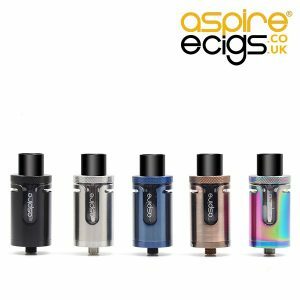 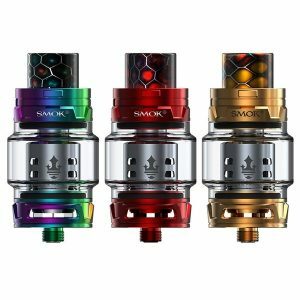 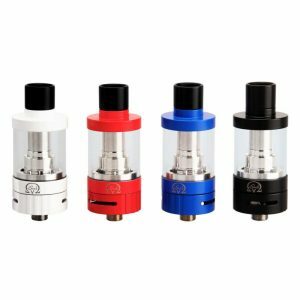 Introducing the new Endura T18 tank from Innokin. 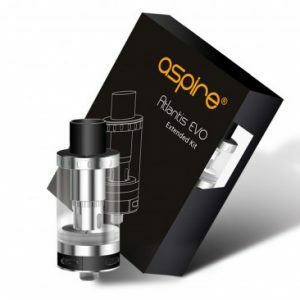 Perfectly uncomplicated, ideal for first time users. 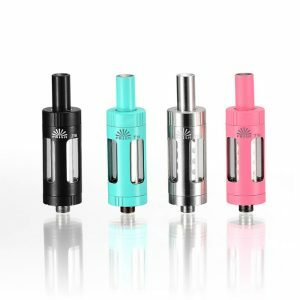 With an easy top fill design and crafted from top quality materials, featuring Innokins deep coil system, there will be no more messy fingers . 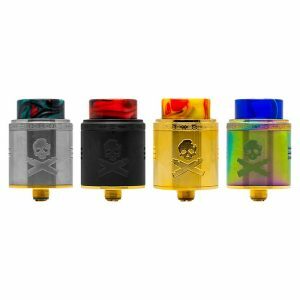 Vandy Vape have released the Bonza BF (bottom fed) RDA which allows you to use this RDA with a squonking mod. 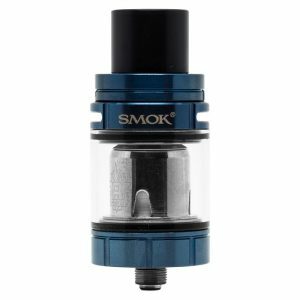 The INNOKIN T20 Prism top fill tank is perfect for mouth to lung Vapers and for people who has just made the switch from smoking to vaping. 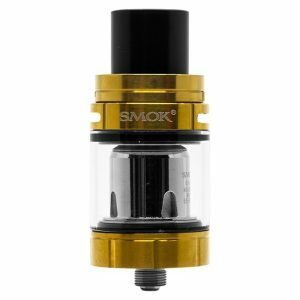 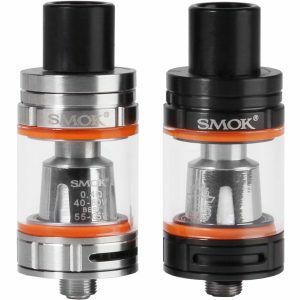 This is not a Subohm tank but designed to offer the most enjoyable vaping experience possible. 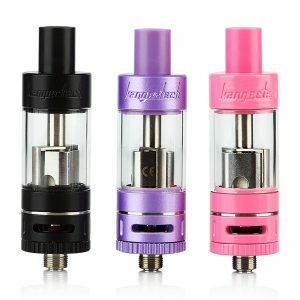 The new Toptank Nano from Kanger is here. 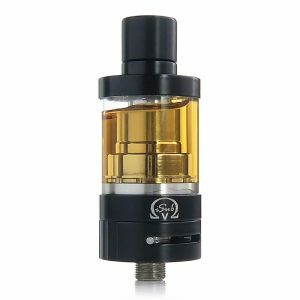 Alongside it's SSOCC coils, the Toptank Nano is a flavour machine and will not let you down. 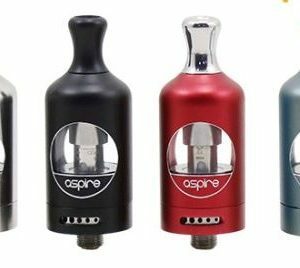 Another bonus and one that we're sure you will all appreciate is that the Nano is top filling! 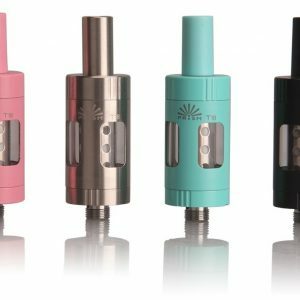 So a great vape, and a convenient one too.